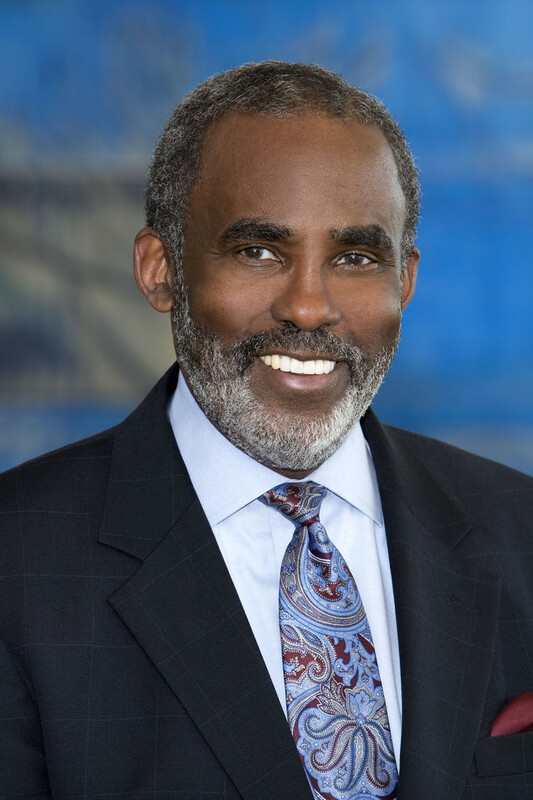 Morris James Partner Charles H. Toliver, IV was named by New Castle County Executive-elect Matt Meyer as a member of his transition team. As a former Superior Court judge, Mr. Toliver brings substantial experience and insight to assist the transition team. Toliver formerly served as Assistant City Solicitor for the City of Wilmington from 1975 to 1978. He is also a former Chairman of the Wilmington Housing Authority and has served as a member of the Delaware Public Employment Relations Board, the Delaware Violent Crimes Compensation Board, the Wilmington Pension Arbitration Board, and St. Anthony’s Community Center.